Unleash your creativity with this unfinished craft frame. Square poplar\'s wide moulding means a larger canvas for personalization, with more space to explore and display your unique style. 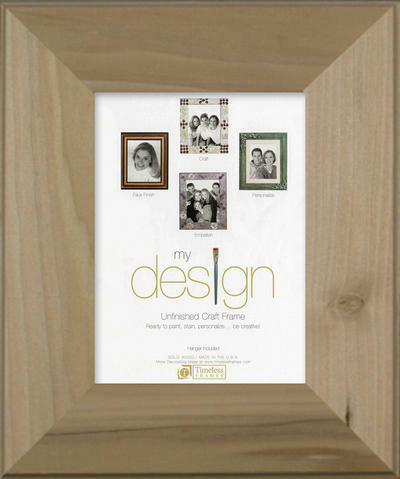 This frame is made from Solid Wood.